to challenge the ancient mountain’s immensity and power. 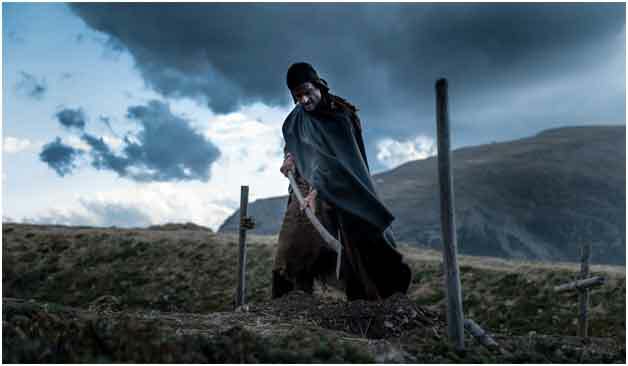 Mountain [MONTE] is Amir Naderi’s first Italian film – shot in Italy and in Italian language. His previous feature was 2011’s CUT, shot in Japan and entirely in Japanese. Naderi’s 1984 film THE RUNNER gained worldwide international critical recognition. 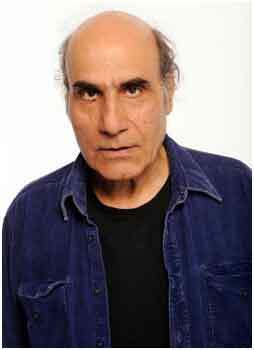 Since the 1970s, he has been among the most influential figures of New Iranian Cinema. His work has been the subject of retrospectives at museums and film festivals around the world, including the Film Society of Lincoln Center (New York), Turin’s Museum of Cinema (Italy) and at the Busan International Film Festival (Korea). Although Naderi’s early films explored themes within the context of Iranian life and culture, he has cited the aesthetics of Italian neorealist cinema as inspiration: non-studio shooting, the use of nonprofessional actors, looser narrative structures, and a focus on the plight of poor and working-class people. Naderi has produced works of new filmmakers such as Andrei Severny’s Condition (2011), Naghmeh Shirkhan’s Hamsayeh (2010) and Ry Russo- Young’s Orphans (2007). He also co-wrote Ramin Bahrani’s 99 HOMES (2015). Naderi was born in 1946 and grew up in Abadan, a working-class port city in southern Iran. He emigrated to the United States in the 1990s.